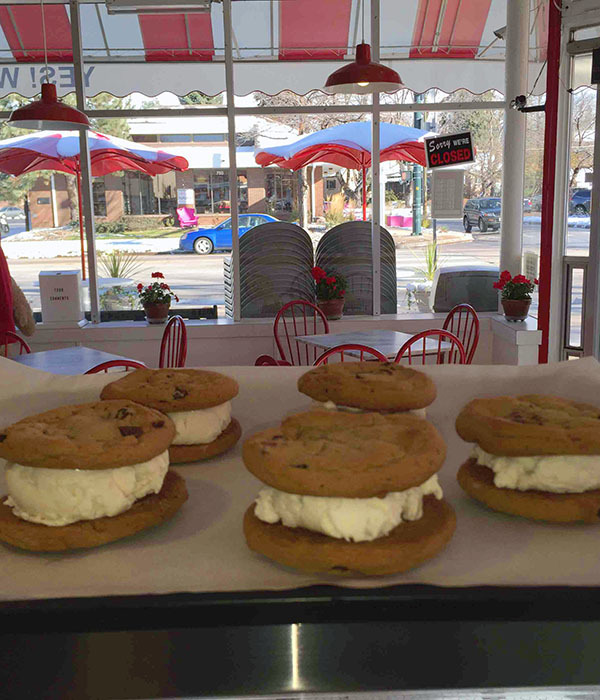 Voted 2016 Best Ice Cream Shop! 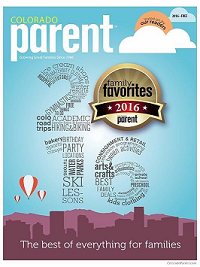 We are very honored to be voted the Best Ice Cream Shop by Colorado Parent readers! Thank you for voting for us. Yes! We make it here! which is why we make all our flavors right here in the store. 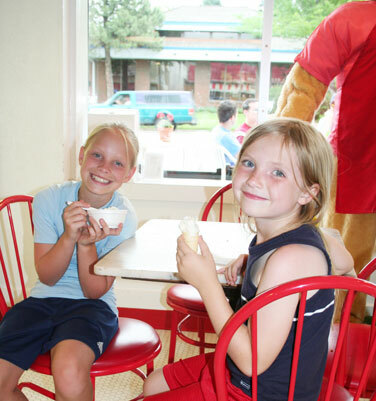 Since 1986, we’ve been serving up delicious cones, sundaes, banana splits, thick shakes and other yummy treats, bringing together families and friends for lasting memories. You can’t help but smile when you dig into a scoop of our famous Cappuccino Crunch or Amaretto Peach ice cream! 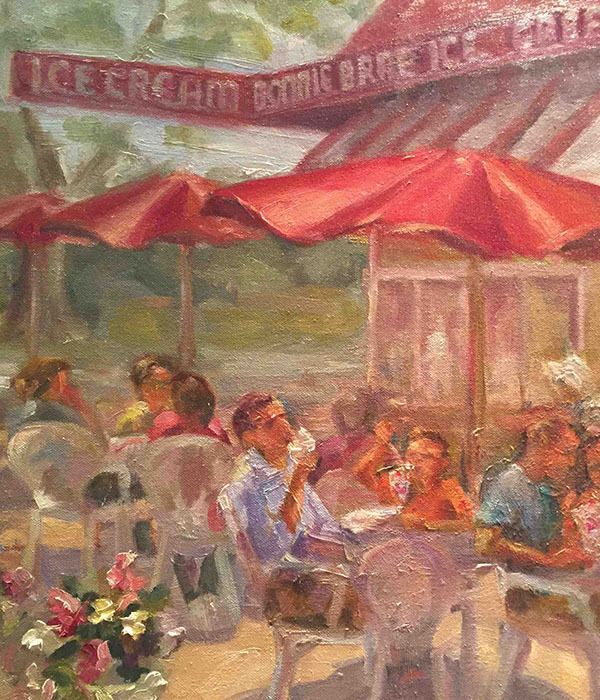 Whatever your favorite flavor is, you can enjoy it in our wholesome and fun environment. Old-fashioned red vinyl seats and a hand-written menu give our little shop a quaint, retro atmosphere, and our patio is just perfect for a lazy afternoon retreat in the Washington Park area.